Puzzle Post: Three Words You Should Never Say…? What three words should you never say? Let me clarify: You should never say these three words in succession. I put some lines of text here. …then scroll back up until you’re ready. There is a little history to this puzzle. Let me describe this to provide a little extra space between the puzzle and the answer. Maybe it will also provide a bit of a hint, if you want one. When I was in junior high school, one of our teachers preached to us to never say these words. Unfortunately, it was natural for us to say these words. So we heard his admonishment regularly. And it worked. I remember it today whenever I hear these three words. It’s a very common expression. Ready or not, here comes the answer. Perhaps with a bit of irony. If you felt that you couldn’t figure it out, you probably did. Did you find yourself thinking, “I don’t know”? If so, then by not knowing, you actually solved the puzzle. Those are the three words you should never say. Why should you never say, “I don’t know”? Let me first explain what the answer isn’t. It doesn’t mean you should know the answer to every question. That would be impossible. Sure, you should strive to be well-prepared so that you don’t find yourself thinking, “I don’t know,” when your credibility is at stake. But the reason that you should never say, “I don’t know,” goes much deeper. These are wasted words. I don’t know. If you don’t answer the question directly, it’s obvious that you don’t know. It’s not helping the inquirer advance toward a solution. Be resourceful. Think of ways to help. Consider how to go about finding the answer. This kind of thinking is productive. Thinking, “I don’t know,” isn’t productive. Suppose you have a problem and you really need help finding the solution. But you’re pretty sure nobody you know has the answer. Who will you ask for help? The kind of person who always has helpful advice, even when he or she doesn’t know the answer. That’s who. It’s about credibility, branding your reputation, feeling self-confident, improving your resourcefulness. These are all valuable skills. If you avoid those three words, “I don’t know,” it helps you build these valuable skills. I do. I love puzzles, especially math puzzles. So it’s no surprise that I have a new book of math puzzles, the latest in my Improve Your Math Fluency series of math workbooks. 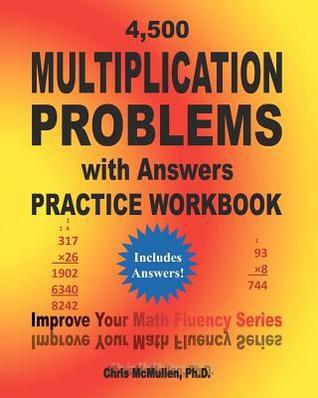 It includes quite a variety, such as visual puzzles, prime numbers, the Fibonacci series, and much more. It starts out easy and the challenge grows steadily. Available both in print and for Kindle. Cover designed by Melissa Stevens at theillustratedauthor.net. Image used with permission from artist Jenny Pearson. Coloring books for grown-ups are all the rage these days. 2 of the top 5 books overall on Amazon are adult coloring books. An adult coloring books has been #1 overall on Amazon periodically for the past few months. 994 adult coloring books have been published in the last 30 days. It takes about a sale per day to be in the top 500 of all adult coloring books, which shows that very many are selling. 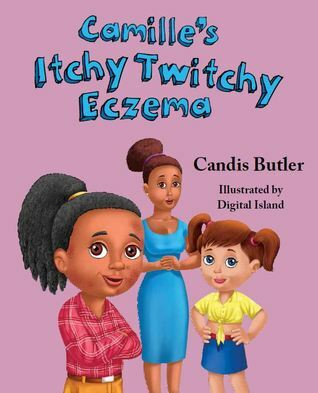 The top books are selling several copies per day. At least one of the bestselling adult coloring books has sold over a million of copies. They provide stress relief: You get absorbed in coloring the design, getting your mind off your problems. It seems like a simple activity, yet many of the designs are complex, and you yourself can make it complex with your choice of color. Or you can keep it simple. People like to get together and have coloring parties, contests, etc. It can be something fun to do together. 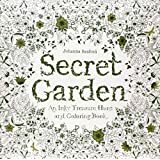 Secret Garden by Johanna Basford has been #1 overall in all of books on Amazon, and has received national publicity for it. 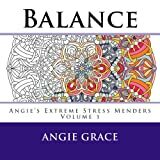 Balance by Angie Grace lists CreateSpace Independent Publishing Platform in the publishing field and is #29 overall in all of books (and #1 in two different subcategories). 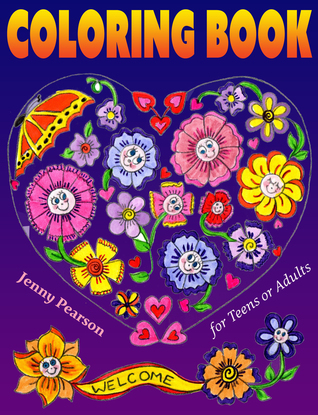 Coloring Book for Teens or Adults by Jenny Pearson is among the many new releases. It was published just a few days ago. Many artists are tempted to try and publish an adult coloring book. The top books are selling very well. As of today, there are only 3700 books listed under coloring books for grown-ups. However, it’s not easy; sales aren’t automatic. 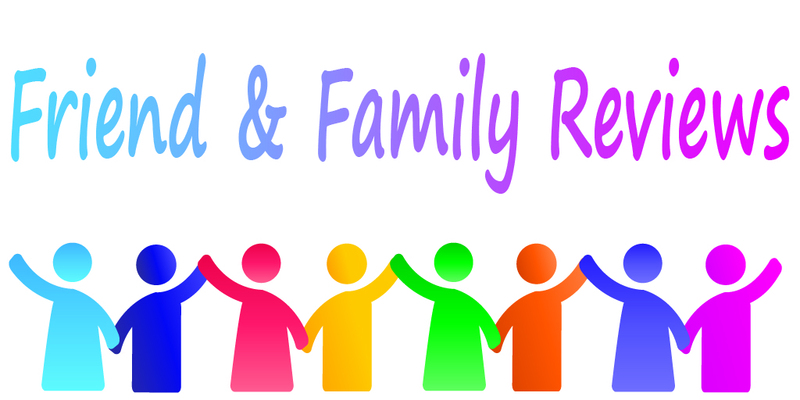 994 books were added to the coloring books for grown-ups category in the last 30 days. This category is presently being flooded. Most customers gravitate toward the top sellers. It’s not easy to gain exposure. Even if you click the last 30 days filter, there are still 86 pages of adult coloring books. A newly published book will be on page 86. Nobody will find it there. Indeed, I discovered some adult coloring books that have never sold a single copy (there was no sales rank). 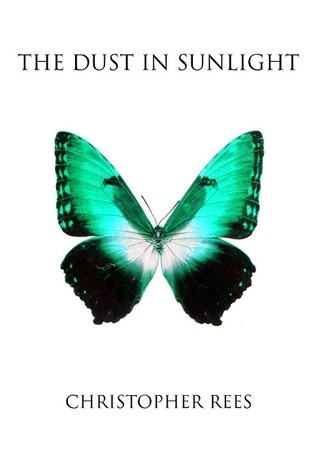 Most of the books have appealing designs on the cover, in my opinion. It will take more than just making a great book to get sales. There are self-published adult coloring books ranked in the top 100 overall in all of books on Amazon. A few of the 994 published in the last 30 days are already selling well (even though many are not). As always, the trick is learning how to be among the few that sell well, rather than the many that don’t sell much. Interact with people, do some pre-marketing, build some buzz. You need some early support to give you a few sales in the first few weeks, to search for your book on Amazon through various keywords. It will take some traffic to your product page and sales to help stand out among the other 1000 adult coloring books published in the last 30 days, and the 3700 (and rapidly growing) other adult coloring books. Study other successful adult coloring books. You want to see a few bestsellers to try to understand why they sell. Look at a few that don’t sell to try to learn the difference. Check out books that are selling that either list CreateSpace or a publisher you’ve never heard of, as they gained traction without the support of a giant publisher. Check out books that were recently published that somehow managed to get early sales. In your research, look at cover design ideas (layout, color schemes, font styles), product descriptions, front matter, thickness and darkness of the lines used in the designs, categories the books are listed in, even author biographies. Customers are checking out other books, so you should know what customers will see. What’s your angle? What makes your book unique? Which features will readers appreciate most? Use this to help choose your second category (see below for the main category suggestion) and to choose one or two of your keywords. 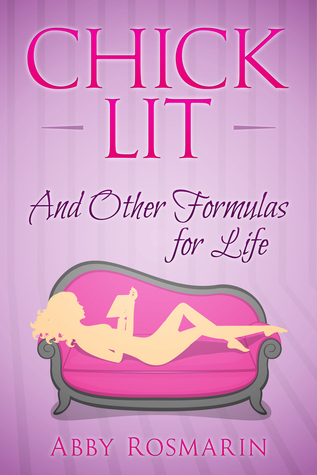 It will help differentiate your book from others (starting with the title and cover image). It will give you ways to get discovered, e.g. when people search for “cats,” or “aliens,” or “fairies,” or whatever it is that makes your book unique. Remember to play your angle in your marketing (beginning with your description, and in your personal interactions, too). Make copies of sample pages. These are valuable marketing assets. (Be sure to put the book title and author name somewhere on the page, but unobtrusively.) Distribute these to senior centers and all kinds of local organizations where people may appreciate this stress relief activity. Put a free PDF of one or two pages on your author website or blog. Learn other marketing techniques and interact with your target audience. For example, you can organize coloring events for adults. Look for local support in small bookstores and other stores that aren’t primarily bookstores (bring some evidence that adult coloring books are really hot right now). If you self-publish through CreateSpace, don’t sweat the BISAC category too much. Pick what you think is best there. But just after you click Approve Proof, contact CreateSpace support and request the two categories that you’d like your book listed in at Amazon. 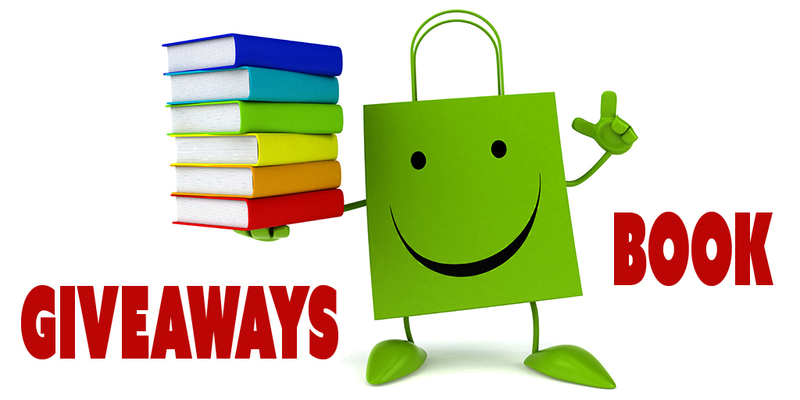 One should be Books > Crafts, Hobbies & Home > Crafts & Hobbies > Coloring Books for Grown-Ups. If you self-publish through CreateSpace, you can only choose keywords and keyphrases of up to 25 characters. Tip: Don’t put a space after each comma, or that will waste a character. If you want one keyphrase to be coloring books for grownups, you’ll have to remove the “s” from grownups to make it work. If you want to add coloring books for teenagers, you must choose between coloring books for teens and coloring books teenagers. (I’m not suggesting it’s worth expanding into the teen market. I’m just giving an example of making the best use of the 25-character limit.) Note that any words already in your title or subtitle don’t need their own separate keywords. Here is a free coloring page courtesy of author Jenny Pearson. Click the following link to open a free PDF file featuring a cool cat drawn by Jenny Pearson. 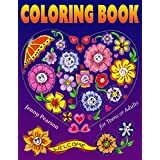 Thank you, Jenny, for letting me include a few of your images with my coloring book post. 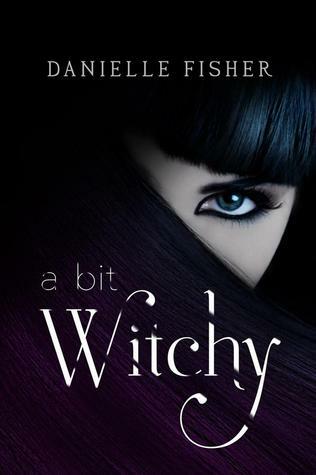 Feel free to check out Jenny Pearson’s author page. I run into this brand of hot sauce in Wal-Mart (at least in Louisiana), and it always gets me thinking about brand names, book titles, and character names. 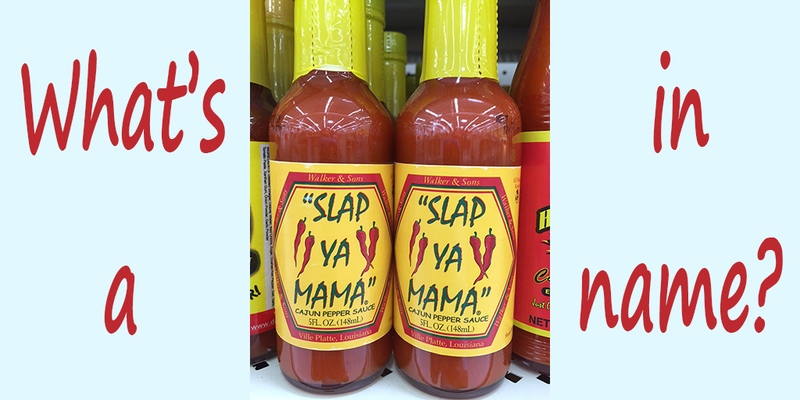 If you happen to pass the hot sauce aisle while shopping with a friend, it also generates a ton of laughter. I guess they’re trying to say that the sauce has a little kick to it. If they’re trying to get a reaction, it certainly worked. And it works for brand recognition: I’ll never forget it. But I’ve never tried it either… Perhaps more than a few people wouldn’t feel comfortable walking up to the counter with a bottle of Slap Ya Mama hot sauce. I can imagine teenage boys daring one another to buy a box of tampons and a bottle of Slap Ya Mama cajun pepper sauce. The look on the cashier’s face would be so worth it. Research shows that names do matter: Whether choosing brand names, book titles, or character names, these decisions can make a big impact. When the name doesn’t work, it can deter sales. When it’s just right, it can help sales. Three words or less, especially words easy to understand and remember, aid in brand recognition. When the words clearly signify the product, even better. And they have to fit. It has to sound right. These two points are important with the art of choosing character names, too. Naming a character is like naming a baby. Except you have dozens of characters, and probably won’t have as many babies.